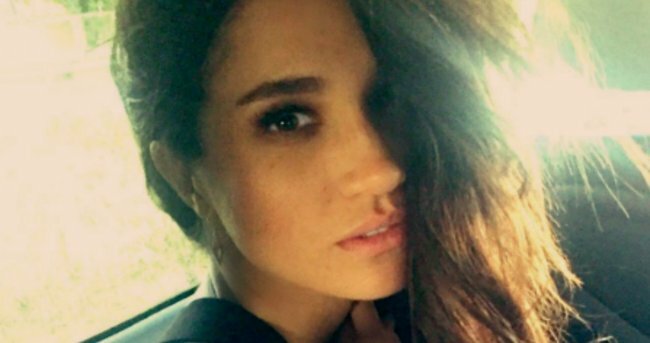 Meghan Markle engagement ring: The first pictures are here. 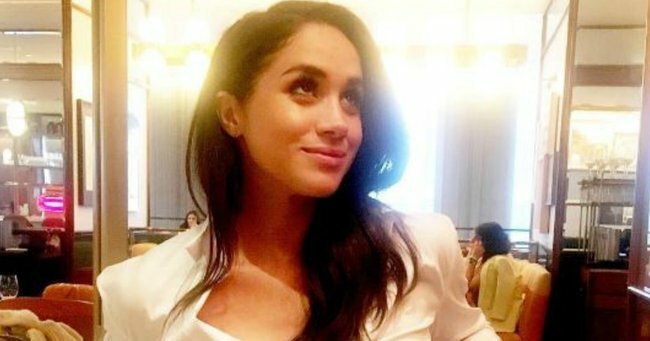 Behold: The very first pictures of Meghan Markle's engagement ring are finally here. 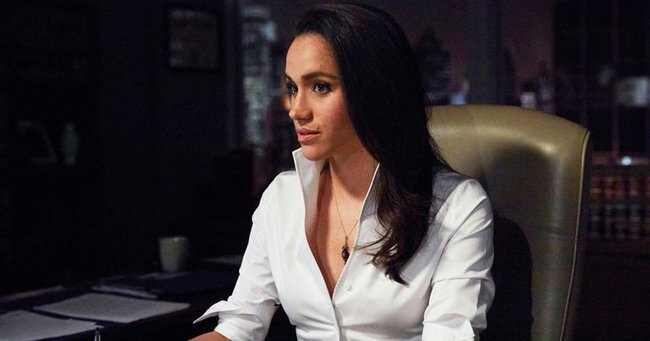 After months of speculation, Kensington Palace has finally announced the engagement of Prince Harry to Suits actress Meghan Markle. And now, the very first pictures of the sparkler the 36-year-old is now wearing proudly on her finger have arrived. Just hours after their engagement was announced, the happy couple attended a photocall at Kensington Palace Gardens, giving the world a glimpse of the three-stone diamond ring. According to PEOPLE Magazine, Harry designed the ring himself, with the help of British jewellers Cleave and Company, who are also the preferred jewellers of Harry&apos;s grandmother, Queen Elizabeth II. The stones - one large diamond in the centre and two smaller diamonds on either side - also have a deep personal significance to the 33-year-old Prince: the two smaller stones are from his late mother&apos;s personal collection and the larger stone is from Botswana in Africa, a country he visited with Meghan earlier this year. In an interview with BBC, Harry said the inclusion of Princess Diana&apos;s diamonds were to "make sure she&apos;s with us on this crazy journey together." He also added he believed Meghan and his mother would be "thick as thieves" were they able to meet. "She would be over the moon jumping up and down so excited for me and then, would&apos;ve probably been best friends with Meghan," he said. "It&apos;s days like today when I really miss having her around and miss sharing the happy news. But I&apos;m sure she&apos;s with us." 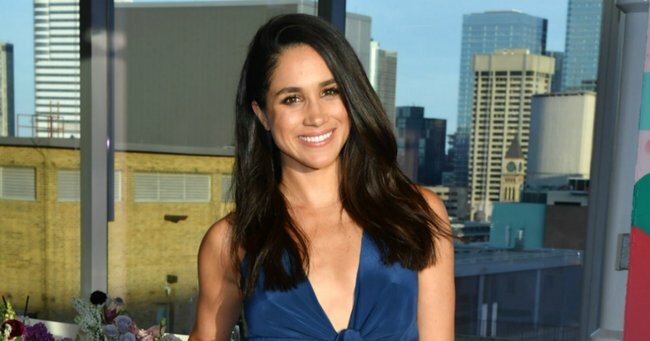 Meghan added that the ring meant she was in some part able to know Princess Diana through her new fiancé. 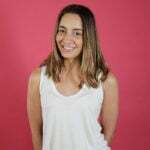 "The inclusion of that and obviously not being able to meet his mum , it&apos;s so important for me to know that she&apos;s a part of this with us," she said. Bombarded with questions from reporters and photographers, Harry and Meghan shared they were both "very happy" to have finally revealed their engagement news. In the official announcement, it was revealed Prince Harry and Meghan became engaged earlier in November, and are planning a wedding for Spring 2018. 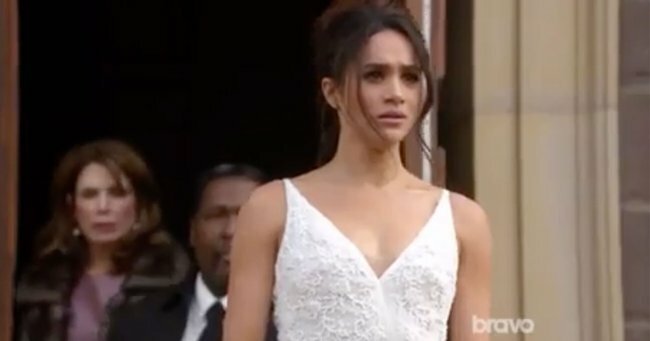 In a statement, Meghan&apos;s parents, Thomas Markle and Doria Ragland, said they were "incredibly happy" about the news. "Our daughter has always been a kind and loving person. To see her union with Harry, who shares the same qualities, is a source of great joy for us as parents," the statement read. The Duke and Duchess of Cambridge - Prince William and Kate Middleton - were equally as thrilled with the news, saying they are "very excited" about the upcoming nuptials. 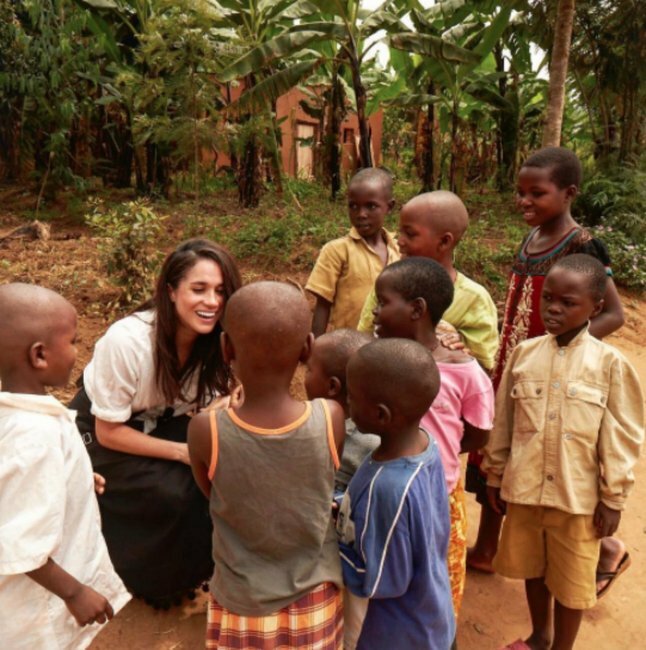 "It has been wonderful getting to know Meghan and to see how happy she and Harry are together," they said in a statement. Harry&apos;s father, Prince Charles, said he and wife Camilla are "thrilled" with the news. 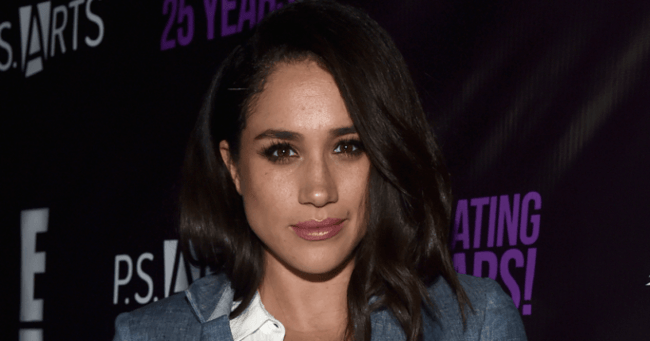 The Palace officially confirmed the pair were dating in November 2016, but it wasn&apos;t until an interview in this year&apos;s September issue of Vanity Fair that Markle spoke publicly about her relationship with Price Harry. "We&apos;re a couple," she told the magazine. "We’re in love. I’m sure there will be a time when we will have to come forward and present ourselves and have stories to tell, but I hope what people will understand is that this is our time. This is for us. "It&apos;s part of what makes it so special, that it&apos;s just ours. But we&apos;re happy. Personally, I love a great love story." Harry is fifth in line to the British throne after his father Charles, his brother William, and nephew and niece, George and Charlotte.